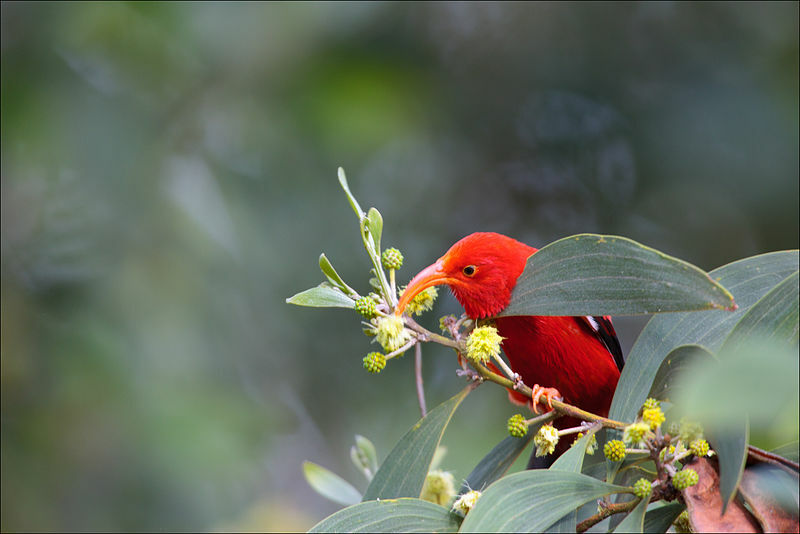 Hawaii Island’s endemic bird populations have been pressured for centuries because of disease, habitat loss, predation and loss of prey. 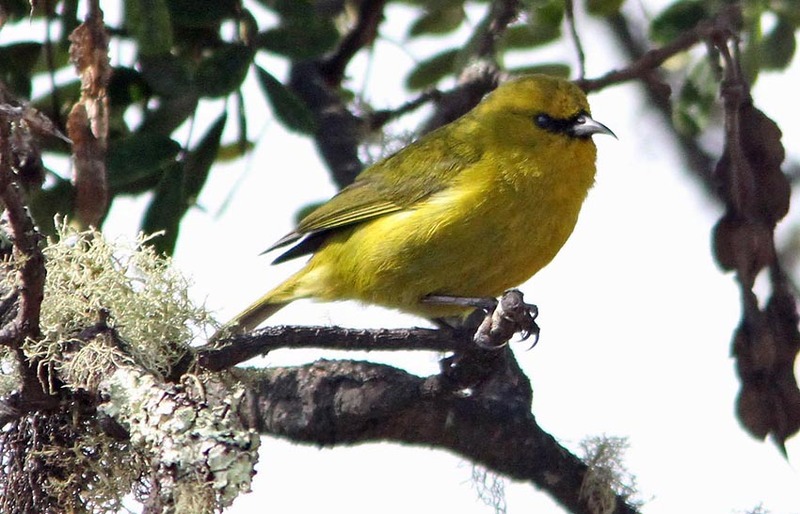 The biologists also found that the iiwi bird, which lives at high elevations, is most susceptible to the changes. Birds in low- and mid-elevations saw less significant impacts of climate change. Let us keep this in mind that every action had a reaction. Right now Hawaii’s indigenous bird population is in the line of fire due to our carelessness as the care takers of the land. There isn’t much we can do about climate change besides being aware and spreading awareness. The more people that our conscious to all the issues that our Hawaiian islands under go, the more energy we will have to make an impacting change. Let us continue to spread awareness on issues like climate change, GMOs, Mauna Kea & so much more. Let us continue to Defend Hawaii!